← Innisfree Rose & Rose Hip Eco Finger Mask review – need a helping hand? For that reason, it’s a show that pretty much lives and dies with its audience and thankfully, we had a small but spirited crowd at the HKAPA – resulting in an outer space musical called Out Of This World with plotlines including rewriting the entire works of Shakespeare, a radioactive kitten, a love affair with a computer (my friend Harold thought of that one so I’ll take credit) and the cast all gaining superhero powers (“Librarians Assemble!”). The magic of improvisation, live theatre and audience interaction came together in the best possible way when one superpower was deemed the ability to speak fluent Cantonese – resulting in hilarious dubbing work courtesy of a game audience member. That said, some of the suggestions were errr… less great. A healthy knowledge of musicals is required to get the most humour out of the show and truly appreciate all the pastiches; sadly, our opening number was squandered on the song style of that well-known musical theatre performer Katy Perry. Then again, too niche isn’t great either, as evidenced by the request for Legally Blonde: The Musical; given it’s never even played in Hong Kong and wasn’t exactly an unqualified success during its Broadway and West End stints, that number fell a little flat compared to the more famous send-ups. Most successful was a spot on skewering of Fosse thanks to Radioactive Kitty’s song “Love Is Pain”, a rip-roaring Les Mis first act finale (complete with flag-waving) and the absolutely on point Avenue Q-inspired ditty “Even Dicks Need Friends”. For me, the true showstoppers (geddit) were the ladies of the cast; both Ruth Bratt and Nell Mooney are as quick and sharp-witted as a Cole Porter songbook, and they probably have the best singing voices too. I adored Bratt’s effortless throwaway quips and her seductive Radioactive Kitty with added jazz hands (or should that be paws), whilst Mooney’s rock musical-style song about falling in love with a computer brought belly laughs at each innuendo-laden line filled with hard drives and RAM, plus an inspired middle eight sung entirely in binary. Brilliant. Sean McCann as the producer in charge of channelling suggestions also does a great job of bantering with the audience and keeping the show on track, whilst the unsung heroes of the cast are the two musicians who manage to capture the essence of musical theatre styles in just a few bars at the drop of a hat. With a show that’s different every night and endless directions it could spin in, Showstopper is a rather magnificent concept – simple, clever and ultimately, very very funny, performed by an infectiously enthusiastic cast who not only keep up with every madcap audience suggestion, but also actually make it look easy. As the saying goes, the show must go on… and with Showstopper, there’s no show I’d rather keep seeing. Showstopper! 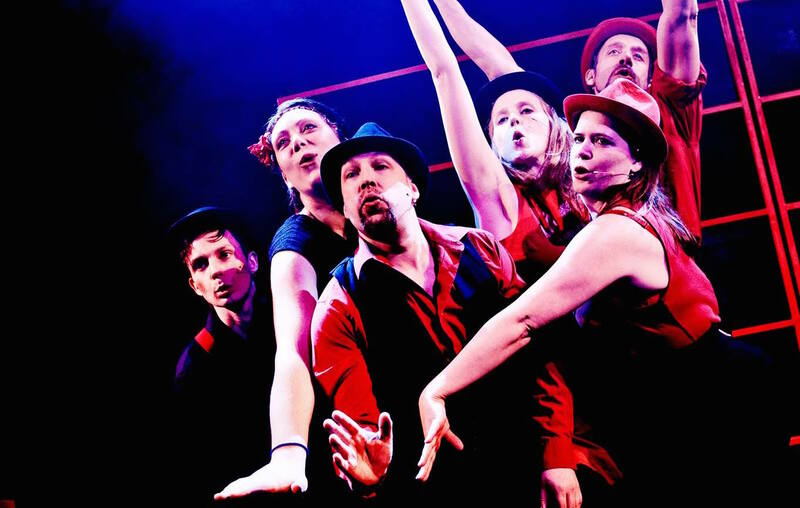 The Improvised Musical by The Showstoppers and ABA Productions is at the Drama Theatre, Hong Kong Academy of Performing Arts, 6-10 May 2015. 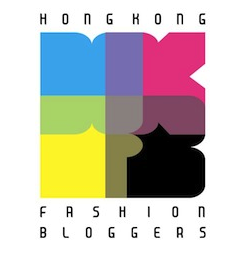 Tickets cost $295-595 and are available via www.hkticketing.com. Showstopper! 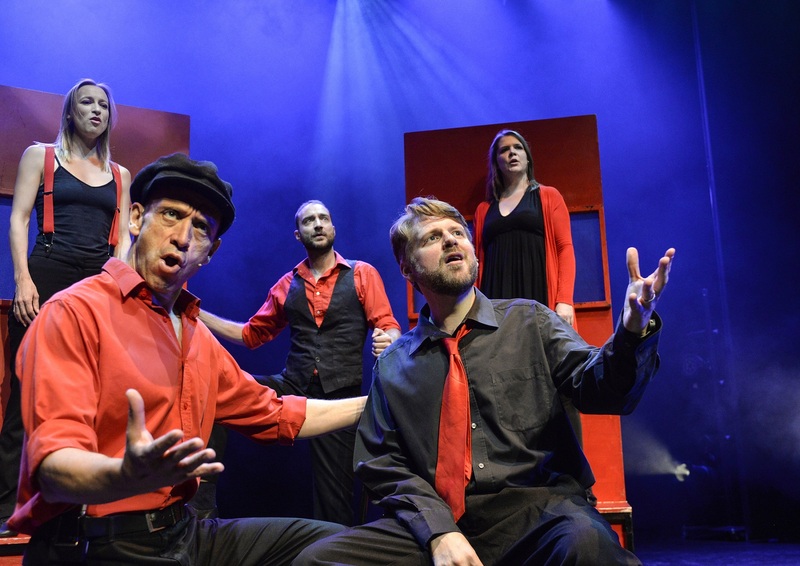 The Improvised Musical plays regularly in the UK with the same troupe; see here for all upcoming shows. This entry was posted in Culture, Theatre and tagged ABA Productions, best musicals, comedy, Edinburgh Fringe, HKAPA, Hong Kong Academy of Performing Arts, improvisation, musical, musical theatre, Nell Mooney, review, Ruth Bratt, Showstopper The Improvised Musical, Showstopper The Improvised Musical Hong Kong, Showstopper The Improvised Musical review, The Showstoppers, The Showstoppers review, theatre. Bookmark the permalink.